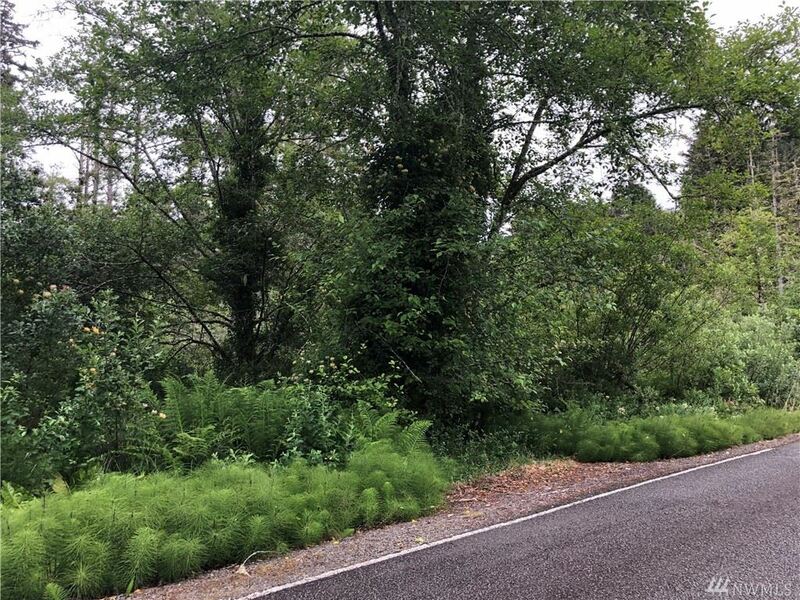 Property right on Willows Road in Seaview at the base of Cape Disappointment hill and close to the Seaview beach approach. Five lots with city water, sewer and electric in the street. Buyer to verify building feasibility. Property sold "as is"with no representations or warranties by seller as to physical condition or suitability for any purpose. Motivated seller.